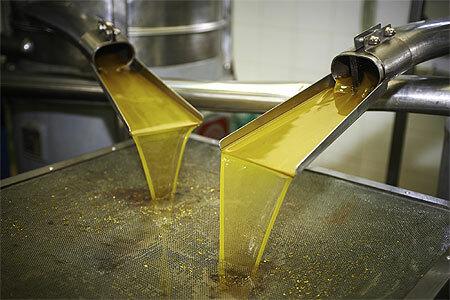 Maintaining a quench system oil’s / fluid’s viscosity and temperature can be a difficult task. One issue that many facilities battle is quench oil sludge build-up, which can cause non-uniform heat transfer, increased thermal gradients and increased cracking and distortion. Filtering and separating quench oil sludge will keep filters from plugging and heat-exchanger surfaces from fouling. The loss of heat-exchanger efficiency can cause overheating, excessive foaming and fires in these quench oil systems. CentraSep Centrifuges is the proven leader in separating solids from liquids. Since 1981, CentraSep Centrifuges has specialized in solving problems through application engineering. Nowhere is this problem-solving approach more apparent than with our unique centrifuge system, which was created after listening to customer challenges and needs in the filtration, separation, and maintenance of various fluids, including quench oils. Contact us today to see how CentraSep Centrifuges can help you with your quench oil / quenching fluid filtration and separation application. Talk to one of our Engineers today to see how we can help with your quench oil / quenching fluid filtration and separation needs.